gynecologic care of women of all ages. OBGYN & Midwifery Associates of Ithaca started out as the Ithaca Clinic for Women just after WWII . Dr. Edward Hall was the founding member but was soon joined by Dr. Henry Humphrey and Dr. Bud Tisdale. The practice hired Carol Hayes as its first nurse practitioner in 1973. It started its midwifery practice in the mid 1980’s with Jane Golay, CNM and soon to be followed by Constance Werner, CNM. Since then, the practice has continued to build its midwifery presence in the community. Over the years, the practice has striven to provide for the obstetric and gynecologic needs of Ithaca’s women. OBGYN & Midwifery Associates believes that everyone should have access to quality healthcare. If you are without insurance and unable to pay your bills, please let us know. We will work with you to set up manageable payment plan options. 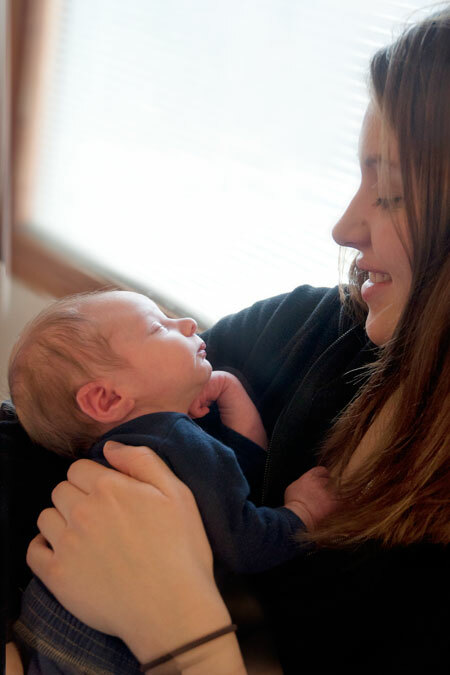 If you are pregnant without insurance, contact the MOMS program in Ithaca to apply for free or low-cost managed care plans which will cover you for the length of your pregnancy and at least two months postpartum.